Updating Kodi on your fire stick isn’t as hard and complicated as you may thing. Check here an easy step-by-step guide to update Kodi on Fire Stick. 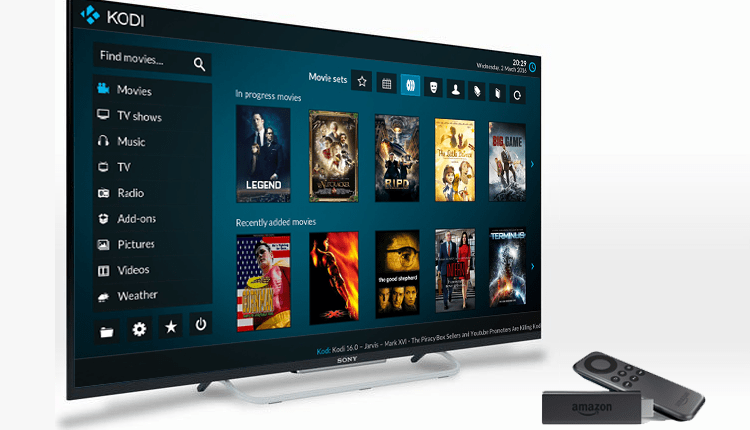 If you’ve ever owned the Kodi app you can help justify how important it has now become to your everyday life. If you are someone like me you pretty much have it on every device possible. I have it on my tablet, my laptop, and my android box. I even used to have it on my cell phone before I switched to an iPhone. 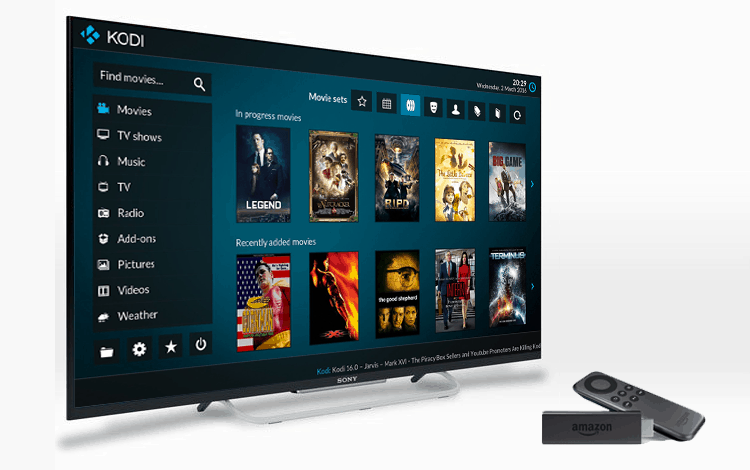 What many don’t know however is that they can even download the Kodi app on your amazon fire stick. For those who don’t know the Amazon Firestick looks almost like a flash drive. It works similarly to an android box or even your Apple TV where you are able to download apps that enable you to stream movies and TV shows. If you happen to not have the Kodi app already downloaded on your firestick you can check out the guide of how to install kodi on FireStick. This details exactly how to get the app set up on your fire stick from start to finish and the various ways you can do this. Just like all other devices updating your Kodi on firestick is just as important. The newest update of the Kodi app, Kodi 17.3, fixes multiple errors wrong with the Kodi app and eliminate bugs found. It even includes a patch that prevents malicious files from affecting your app. So how do you go about installing the new update on your fire stick? Simple you follow the steps I’m about to give you. Updating Kodi on your fire stick isn’t as hard and complicated as you may thing. In fact there are similarities between the process for the fire stick and any android box. The first thing you’ll want to do is to go to the home screen of your fire stick. In your system/settings option enable ADB debugging. Go back to your home screen and search downloader to bring up the downloader app. Select the app/games in the search list and click on this so that it can be downloaded and installed. After this is done open the downloader app and type this address in the URL field http://bit.ly/firekodi176 and download this. Typically the downloader app should open the file and start the download automatically. If it doesn’t, just click in “Open File“. After the download is completed, click Install. When this is all completed select open app to open the Kodi app. When this is all completed you will need to reinstall your TV add-ons in order to continue watching your movies and TV shows. Another security measure you may want to look into is getting a VPN to secure your streams and prevent then from periodically breaking down. Don’t make the mistake of skipping on this update as kodi creators have stated that this update, unlike others, cover many security issues that are important to protect users and their devices. Thanks for sharing!!! Really Nice piece. I love using IPVanish and PureVPN both on Kodi Firestick. They both are amazing at flawless streaming.